Georgia Denture & Implant Specialists is Carterville’s premium source for top quality, custom dentures. Dentures are what we do every day and our dentists and staff members are committed to bringing our patients the finest service and care we can. We offer a customized approach to prosthodontics that begins with listening carefully to each patient to determine his or her needs and desires. Maybe you would like us to recreate a familiar smile, or, perhaps you would like to take this opportunity to achieve the smile you have always wanted. 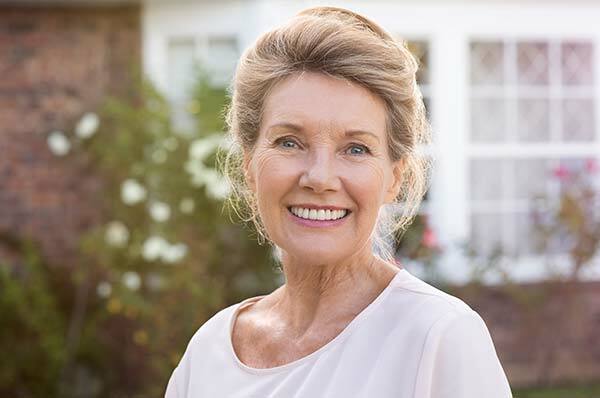 Whatever the case, we can restore your smile with complete dentures and partial dentures that are natural in appearance and allow for comfortable chewing and confidence in speaking. If you live in Cartersville, Georgia and are in need of a partial denture to replace missing teeth in your mouth, you can turn to the experienced professionals from Georgia Denture & Implant Specialists. A partial denture is indicated when some of the natural teeth in the upper or lower arch of the mouth remain. They are used to address the space left by missing teeth and to prevent surrounding teeth from shifting. To ensure the highest quality, all of our partial dentures are handcrafted in our on-site dental laboratory by our experienced technicians. Our partial dentures are attractive in appearance, custom fitted to your mouth and made to last. Georgia Denture & Implant Specialists is also your denture repair and cleaning specialist. We offer our expert denture cleanings for free, as an added benefit for our new and existing patients. Just bring them into our Woodstock location, and one of our technicians will clean them in our on-site dental laboratory, while you wait. We also repair broken dentures in our state-of-the-art on-site dental laboratory. 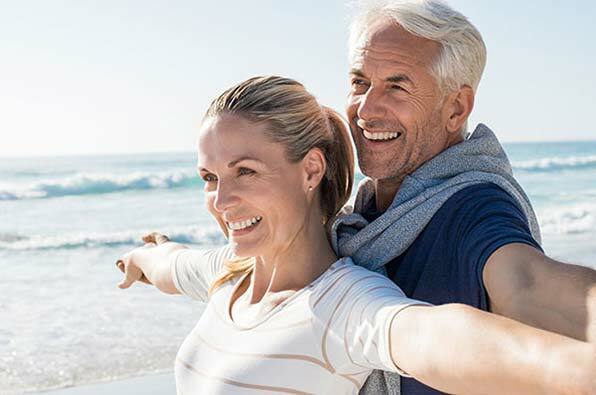 When your smile leaves you self-conscious and your bite impacts your chewing, Georgia Denture & Implant Specialists can help bring back your confidence, return your smile and restore the joy of mealtime. Please contact our Cartersville Dentures Dentists today to schedule an appointment with one of our talented prosthodontists. We look forward to serving you.